After reading Sister by the same author, I was really excited to see this in my local charity shop and quickly decided it would be my first holiday read. As on the blurb on the back cover, this novel centers around Grace discovering the school in which her children are inside is on fire. I don't want to give anything away as this story is packed with plot twists and turns, and isn't always what you would expect. Its told from a really interesting perspective which allows you to empathise with different characters, while at the same time view the situation from a distance. I wasn't entirely impressed with the ending, but overall really enjoyed this read. Its a page turner, and makes for a great 'who-dunnit'! 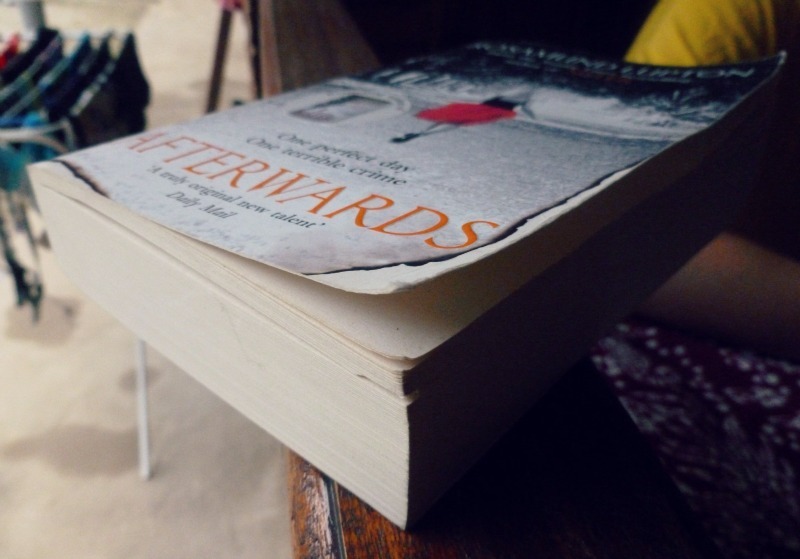 Have you read Afterwards? What did you think?